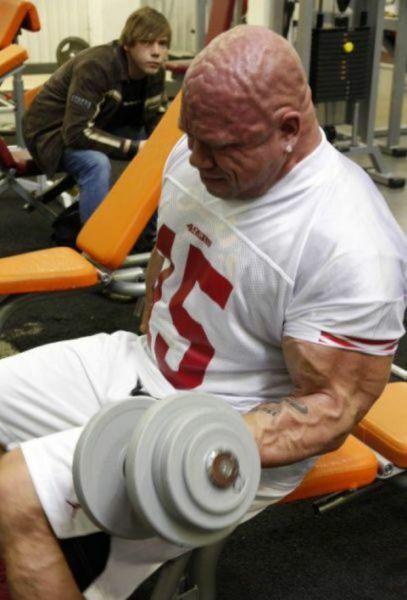 It is probably a good idea to get off the steroids when your brain begins to show. It is probably a good idea to get off the steroids when you..
Cop Has A Dance Off In The Hood And Gets Served. Proof that actor Patrick Stewart is immortal. Guy Fieri has a huge wiener. This Guy Thinks All The Talk About The Drought And Lack Of .. I just typed 'nose' with my nose. Great Dane Dog Wags Its Tail Right On Cue As Its Owner Sing..